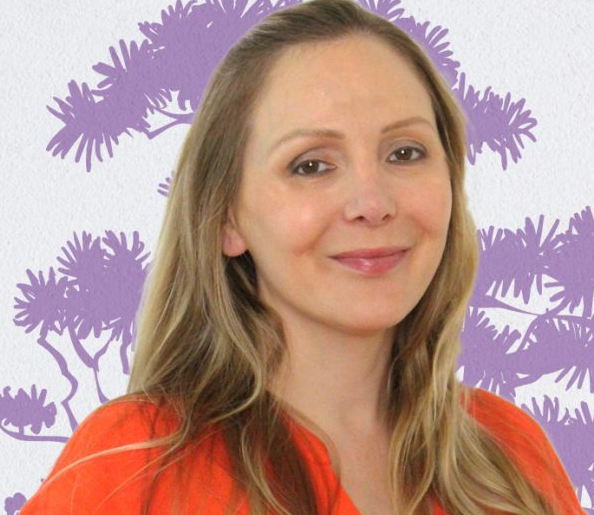 Lauren is an experienced, caring and compassionate psychologist, who has been working in schools for more than ten years, helping children, teenagers, their families and teachers resolve concerns about emotional wellbeing, behaviour, learning, and life goals. With solutions always in mind, she brings together a range of psychological and counselling skills. Lauren utilises current systemic thinking, brain research, cognitive-behavioural, narrative, solution-focused and strengths based models to draw out direction, goals and strategies. Lauren’s understanding of systems theory and psychological motivation allows her to support her clients in identifying and reaching both their academic/professional and personal goals. Lauren has worked in schools and private settings in the United Kingdom, Indigenous communities of the Northern Territory, and Brisbane. She is experienced with the common mental health concerns of stress, anxiety and depression, along with difficulties with parenting, family relationships, motivation and engagement with education and work. Lauren values experiential learning, linking practice to theory, and her ability to engage effectively with diverse clients ensures that results are achieved. As an experienced trainer and facilitator of the FRIENDS programs, Lauren also enjoys working with the children and adolescents enrolled in group programs at Pathways Health and Research Centre. Lauren has completed a Bachelor of Psychology at the University of Nottingham (England) and a two-year internship regulated by the Psychology Board of Australia. She is a registered psychologist with the Psychology Board of Australia and a Member of the Australian Psychological Society. Lauren has also completed a Graduate Diploma in Teaching and Learning at Charles Darwin University, and she is a registered teacher with the Queensland College of Teachers.